基絲汀妳好: 請問"薑絲 1 湯匙"也是醃料之一嗎？沒在做法裡看到說明...很喜歡妳簡明完整的食譜, 且很好味! 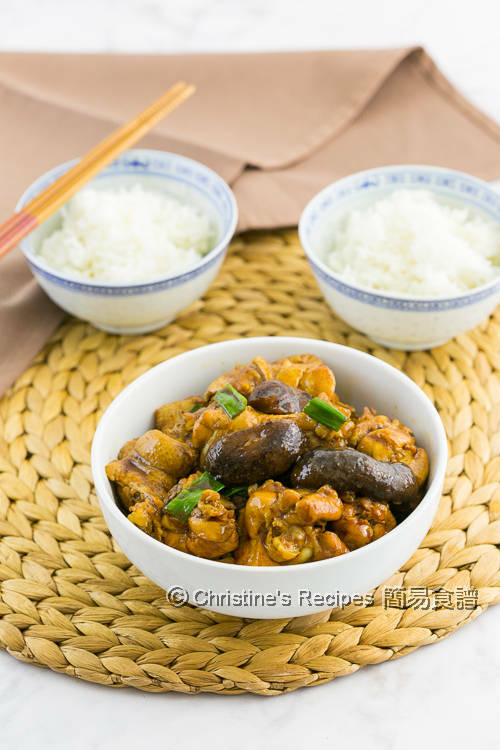 Annie again, please tell me the plate that hold the rice, it is some stainess steel plate? Any plate that can place inside the IP? I used stainless steel plate to steam the rice. Stainless steel plates are best used in a pressure cooker as you don't need to worry if the high pressure will break them or not. I just bought an instant pot and am still learning how to master it. 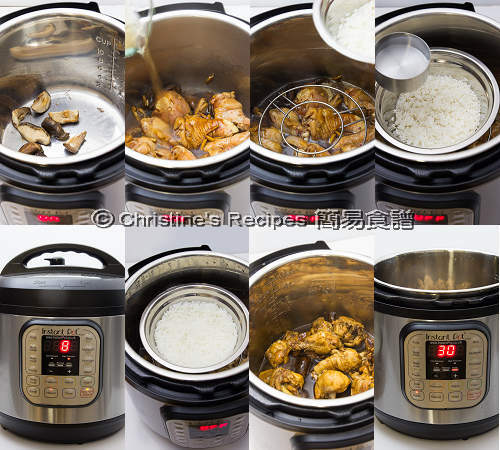 When I used rice cooker before, I liked to steam something like fish, chicken, egg ect. while cooking rice, because it saves me a lot of time. 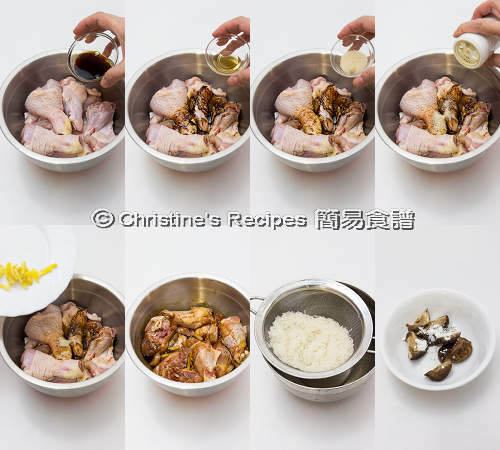 Now you have shown us how to cook chicken and rice at the same time with saute and manual function, which is amazing! 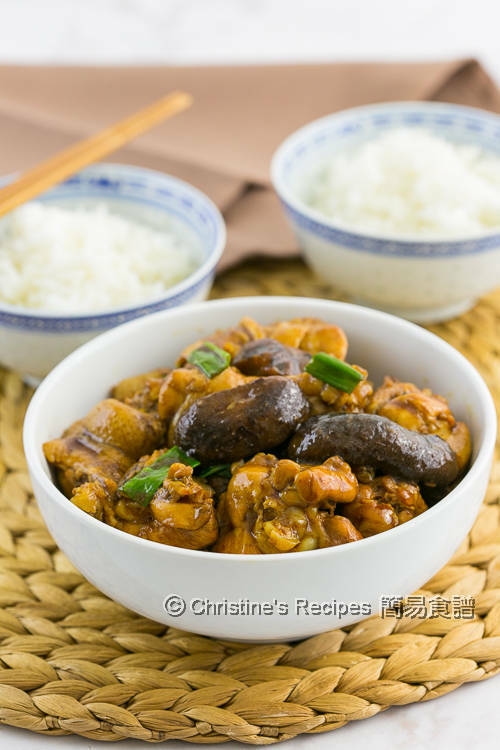 Do you know if we can use other combination/ function to steam other dishes and rice together? Stew function is a very useful one too. You'll love your instant pot more and more. Happy cooking!